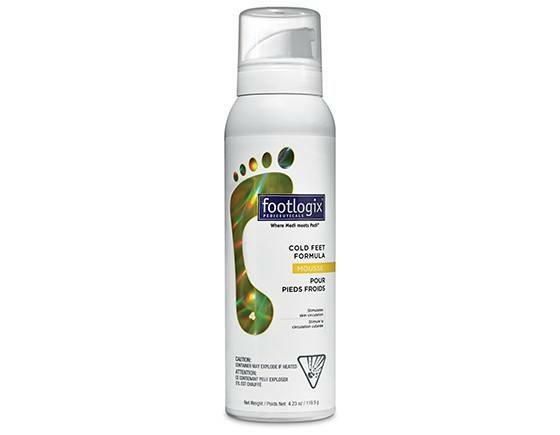 Footlogix Cold Feet Formula with Dermal Infusion Technology provides a noticeable warning sensation to cold feet. 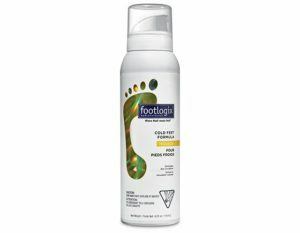 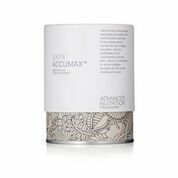 This mousse is proven to stimulate micro-circulation of the foot and provides relief to chronically cold feet. 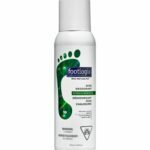 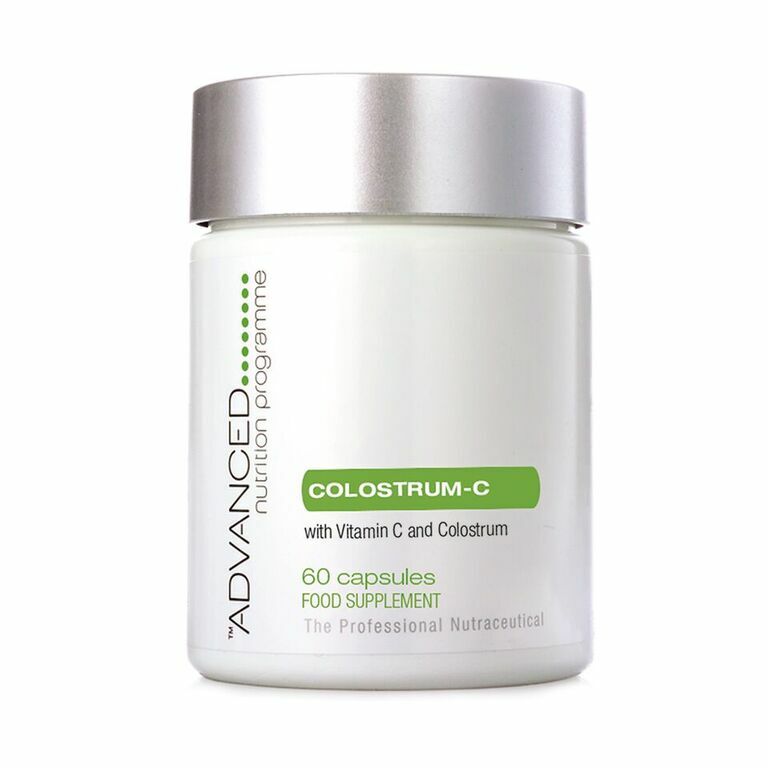 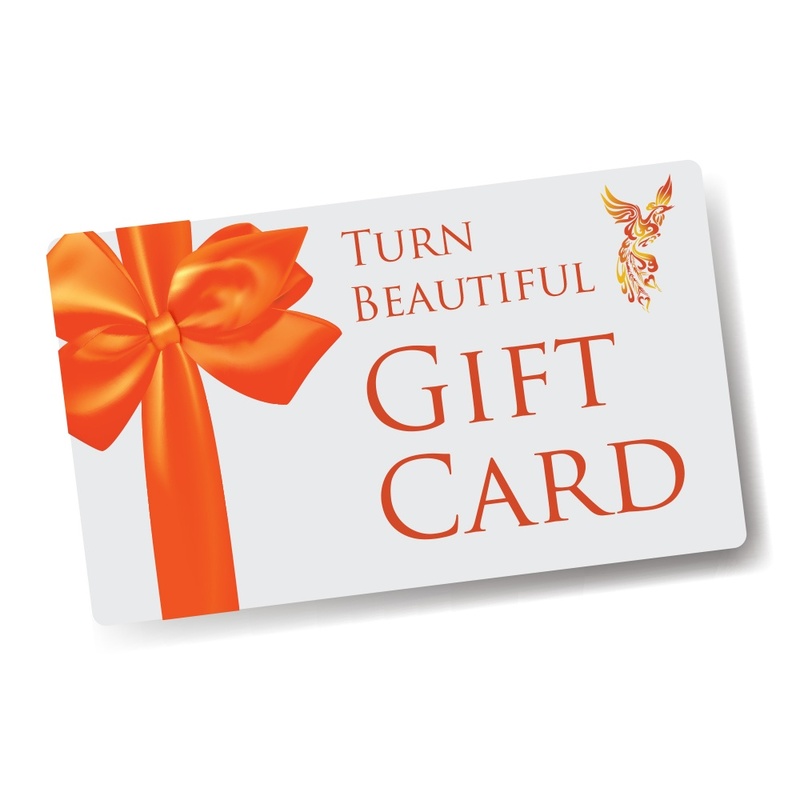 This product offers a non-occlusive formula to avoid leaving behind a greasy residue.